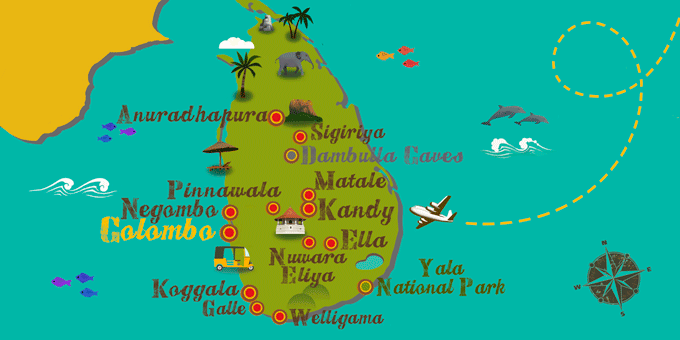 Due to its mixture of cultures and religions, the festivities of Sri Lanka enjoy a great variety. Although some of the best known, celebrated during the full moon, are dedicated to Buddhism, the country also celebrates Christian festivals as in the Madhu Festival. The main characteristic of their festivities is that they are extremely colorful with music, dancing and, on occasions, the participation of elephants in their parades.